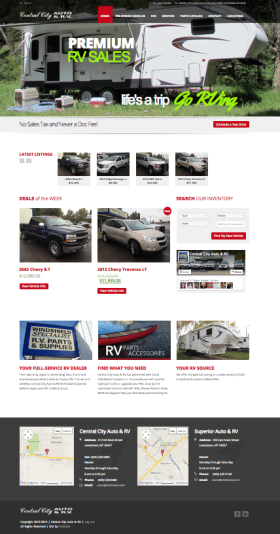 Small business website for Central City Auto & RV and Superior Auto & RV, specializing in new and previously owned RVs and other vehicles. 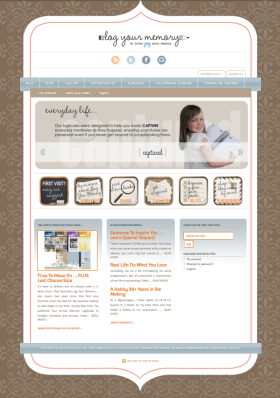 Craft niche site offering products, resources and inspiration for American Girl Doll™ enthusiasts. 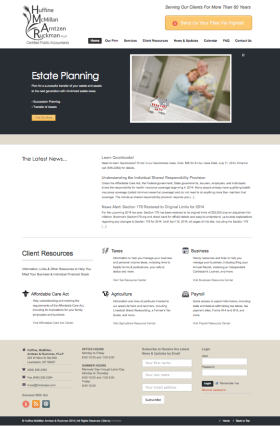 The local accounting firm of Huffine, McMillan, Arntzen & Ruckman. 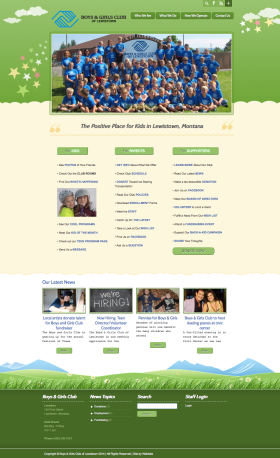 Member & community website for non-profit organization serving children. 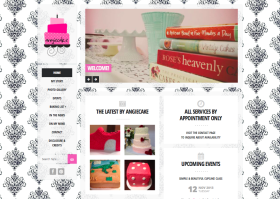 Small business website for Angiecake, specializing in custom baked goods. 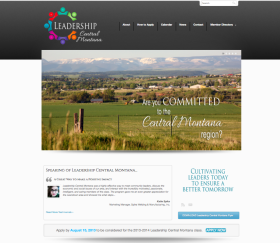 Membership & informational website for Central Montana leadership class. 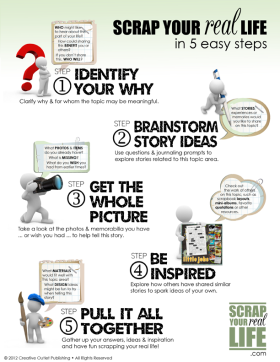 Infographic created in support of Scrap Your Real Life book. 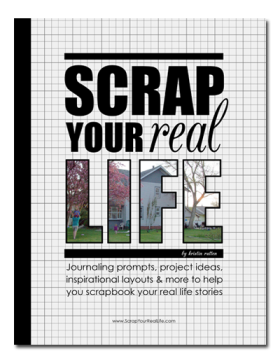 Scrapbooking idea book conceived, written and edited by Kristin Rutten with contributing artwork from 15 paper and digital scrapbookers. Click HERE to view the first chapter online. 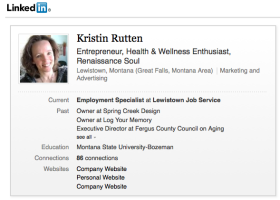 Please view my complete resume on my LinkedIn profile. 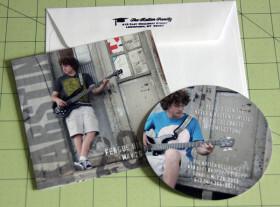 Graduation announcement modeled after a CD case insert. All design and photography by Kristin Rutten. 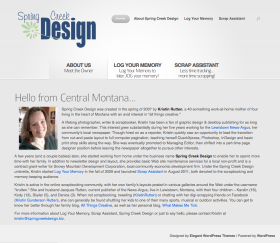 WordPress website catering to members of scrapbooking creative & design teams. 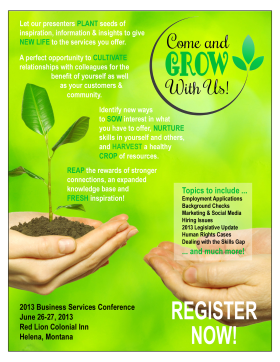 Promotional flyer for the 2013 Business Services Convention, an event organized by the Montana Workforce Services Division Business Services Committee. 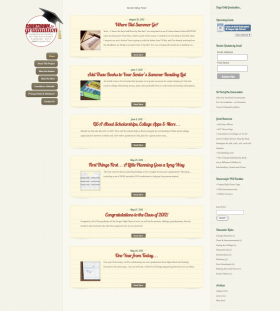 WordPress website providing online registration and ticketing services. 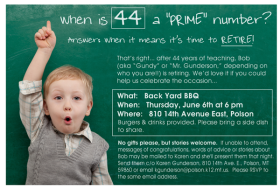 Invitation for math and computer teacher’s retirement party. Logo was used by the Lewistown Area Chamber of Commerce for posters and postcards promoting the event. 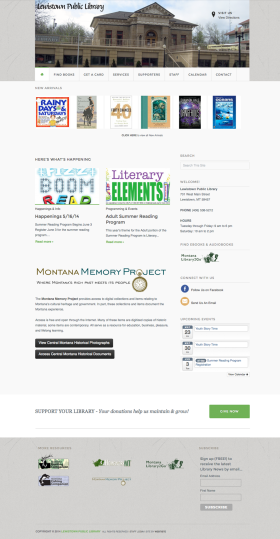 WordPress website for personal publishing imprint. 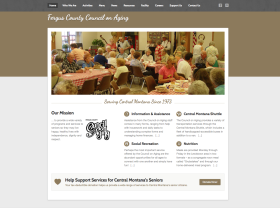 WordPress website for non-profit organization. 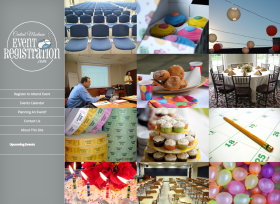 WordPress website focused on the senior year of high school from a parent’s perspective. 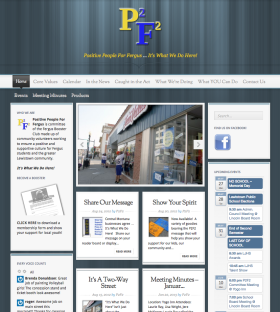 WordPress website serving as a landing page for a multi-site business. 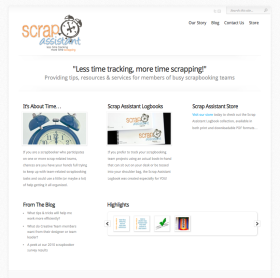 WordPress website catering to scrapbookers with an emphasis on storytelling & journaling. 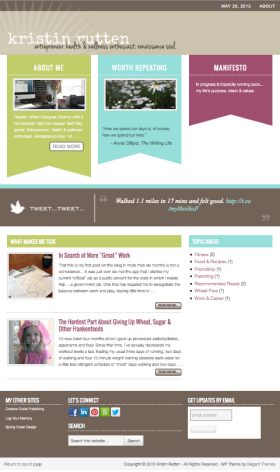 I’d love to write for your site! 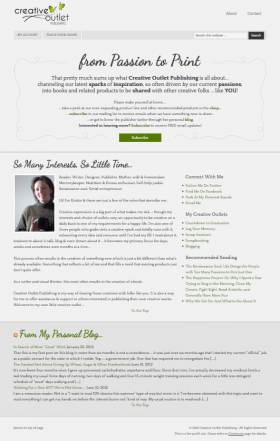 If you like my writing style and feel I would be able to contribute to your own content in a meaningful way, please contact me about writing a guest post for you. 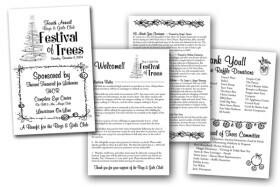 Program designed in 2004 for use at the Boys & Girls Club Festival of Trees fundraising event. 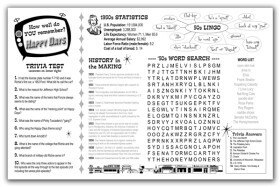 Placemat designed for use at 50’s-themed volunteer party at the Fergus County Council on Aging. 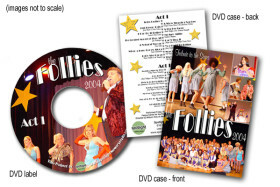 Packaging for the video of The Follies 2004 production. 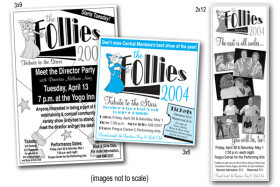 Advertising series for publication in the local newspaper promoting The Follies 2004.